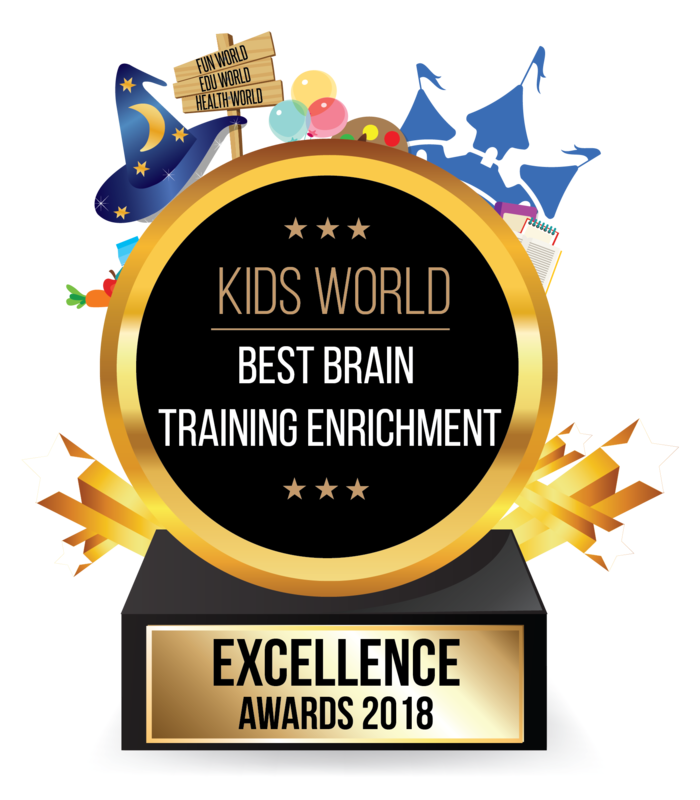 JELIC is a program focused on the Multiple Intelligences pedagogy, and helps facilitate development of your child’s Judgement, Emotion, Logic, Intelligence, and Creativity. 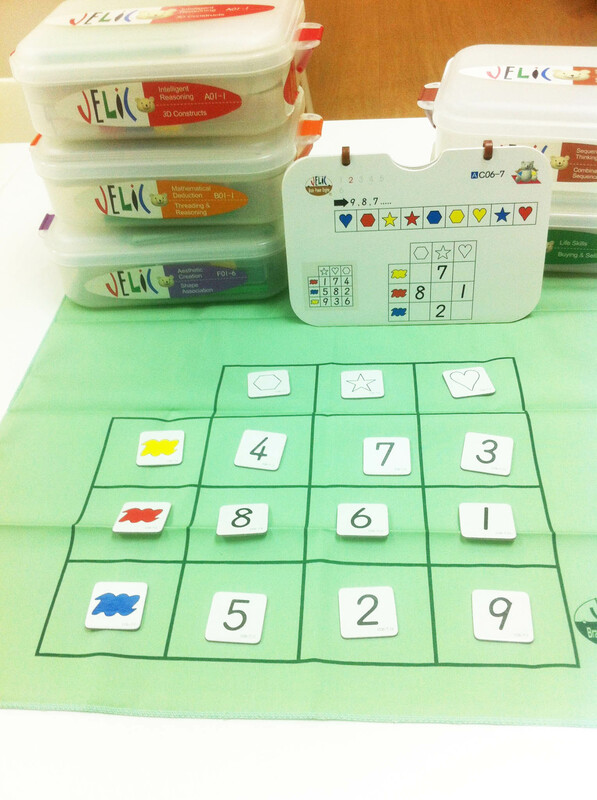 In order to develop those factors, students focus on the different activities that’re found in a Learning Box. Learning boxes have progressive levels of difficulty for each factor, ensuring that their students are fully challenged and engaged. 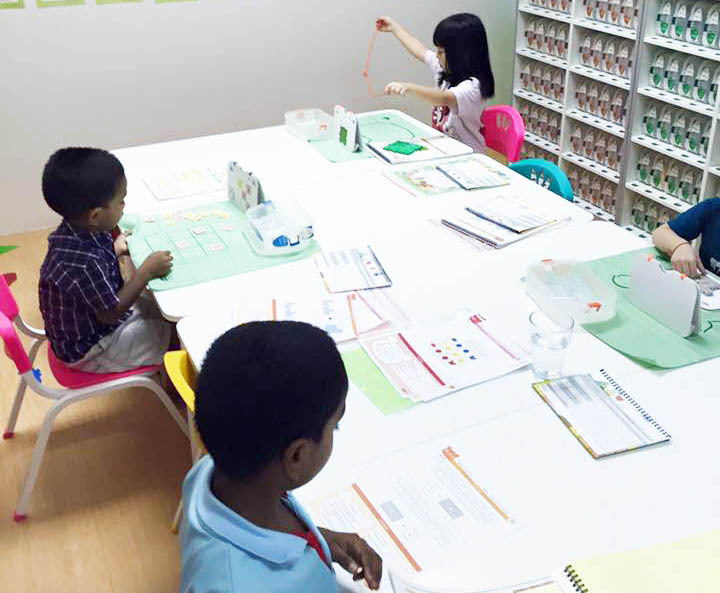 JELIC believes that education is to cultivate a child’s desire for self-motivated learning, and that a teacher is to be a guide that observes their students’ progress and assist them accordingly. All students participating in the JELIC development course receive a customised learning progress booklet. From the worksheet, parents can clearly understand the course content, learning process, student’s progress, and purpose of the operation.